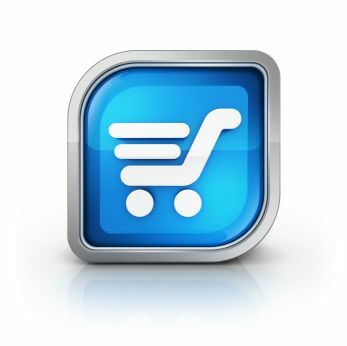 We can get you selling on-line within minutes using any one of the many popular e-commerce shopping cart systems available. 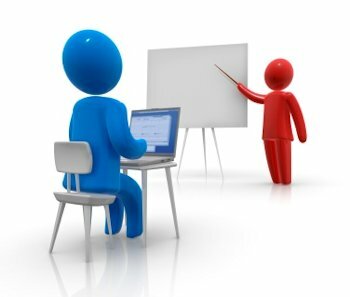 We provide training for our clients on using the Joomla CMS Platform. No prior web design experience is necessary to be able to update and edit a Joomla website. Social Media is growing in popularity amongst businesses. With the huge audience reach that can be achieved through Facebook and Twitter, business owners are missing a trick if they do not get social. 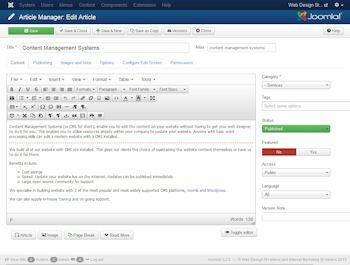 Content Management Systems (or CMS for short), enable you to edit the content on your website without having to get your web designer to do it for you. This enables you to utilise resources already within your company to update your website. Anyone with basic word processing skills can edit a modern website with a CMS installed. We have worked with a number of CMS (Content Management System) platforms over the years. Joomla is an open source cms that we have used to build the vast majority of our websites with.